810,000 biopsy and 1million pap smear cases reviewed. Diagnostics interpretations provided to 3,176 Idaho medical providers. 40+ years serving medical providers and patients in Idaho. 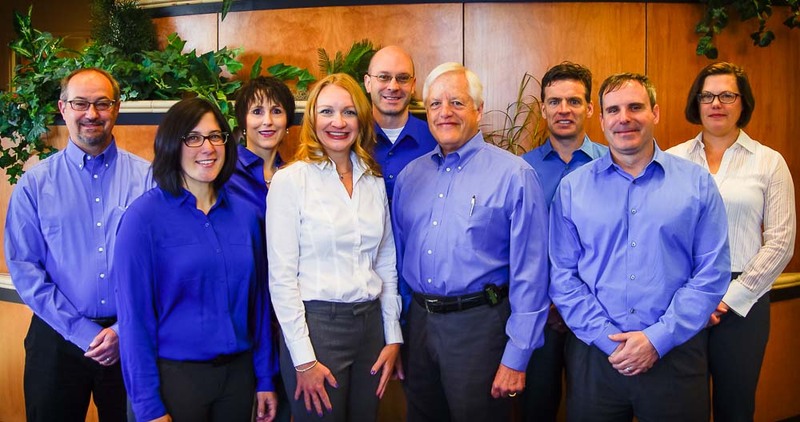 Boise Pathology Group is an independent team of nine subspecialty pathologists who have been providing diagnostic consulting services to medical providers in the Treasure Valley, Mountain Home, Twin Falls, Sun Valley and surrounding areas for over 40 years. © 2019 Boise Pathology Group All Rights Reserved.